Next weekend sees MCM London Expo, Britain’s largest comic convention by quite a way. The organisation has been running shows, including MCM London, for 15 years. There are two MCM London shows each year and other MCM shows across the UK and now into Europe, giving us MCM shows in London, Birmingham, the Midlands, Ireland, Northern Ireland, Belfast, Manchester, Scotland, Liverpool, Stockholm, Malmö, Copenhagen, Belgium and Hannover. 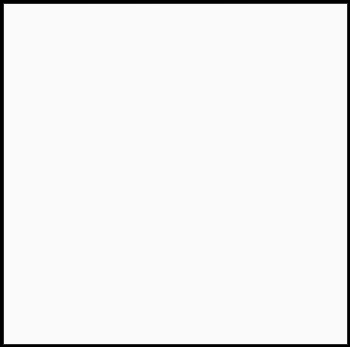 It is one of the largest comic con chains in the world. But with Wizard making moves into Europe, and more and more shows kicking off around Britain and Europe, changes are afoot. Bleeding Cool has previously reported on rumours regarding the future of the London Super Comic Con and its relation MCM or the Showmasters shows. 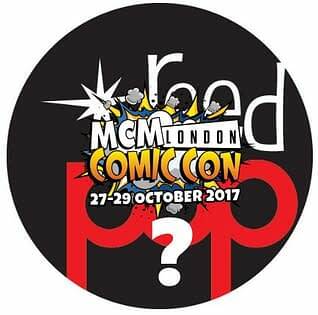 But this rumour, from senior industry sources, is that Reed POP has struck a deal with MCM Comic Con. “Acquired”, “partnered”, “allied”, I am sure there will be some approved language. ReedPOP is part of the massive Reed Expo business in the USA that runs conventions nationally. Reed POP owns and runs New York Comic Con, C2E2, ECCC, PAX East, Book Expo, BookCon, Keystone Comic Con, Star Wars Celebration, Star Trek: Mission New York, PAX Dev, PAX West, Complex Con and TwitchCon in the US but also has shows around the world, Oz Comic-Con: Sydney, Shanghai Comic Con, Hyderabad Comic Con, Comic Con Paris, PAX Australia, Indonesia Comic Con, Mumbai Comic Con, VIECC Vienna Comic Con, Bengaluru Comic Con, Delhi Comic Con, Oz Comic-Con: Adelaide, Singapore Toy, Game & Comic Con, Beijing Comic Con, Oz Comic-Con: Melbourne, Oz Comic-Con: Brisbane, Pune Comic Con, Comic Con Seoul, Oz Comic Con: Perth and GC Play. Just the kind of portfolio to welcome MCM London, MCM Birmingham, MCM Midlands, MCM Ireland, MCM Northern Ireland, MCM Belfast, MCM Manchester, MCM Scotland, MCM Liverpool, MCM Stockholm, MCM Malmö, MCM Copenhagen, MCM Belgium and MCM Hannover. Let’s see if we get that announcement on Monday, shall we? E-mails to Reed POP and MCM Expo asking for comment were not returned.